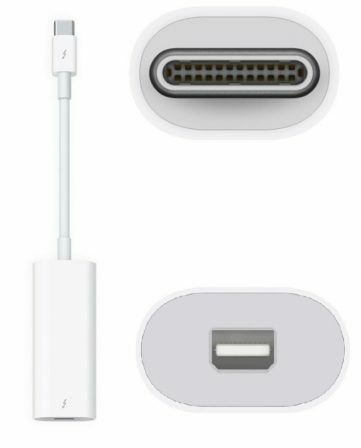 This male USB 3.1 Type-C (Type-C) to a small docking adapter which has an HDMI 2.0 port, a USB 3.0 port, and a Type-C charging port. 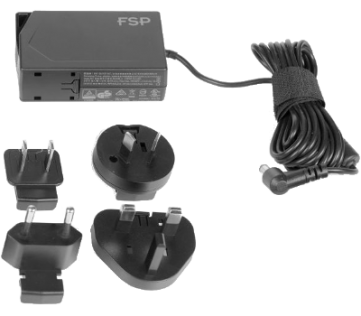 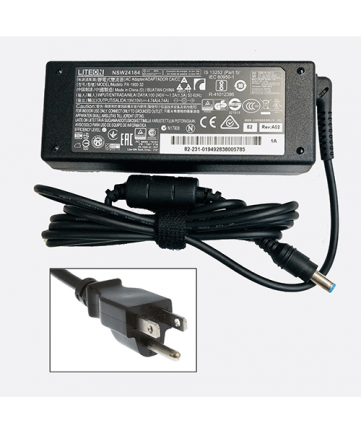 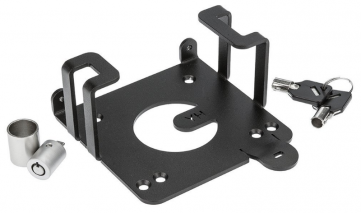 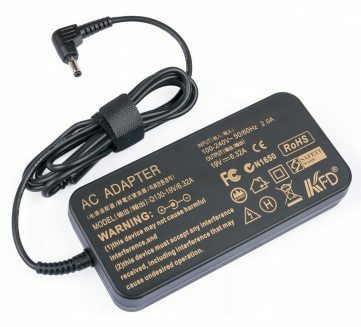 This is an active adapter and contains electronics to provide HDMI 2.0 support from the DP Alt Mode signals provided on the Type-C connector for monitors up to 4K@60Hz. 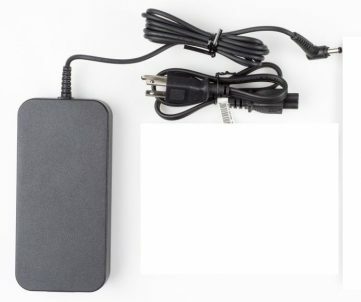 It is expected that an HDMI cable will be used to connect from this adapter to an HDMI TV or video device. 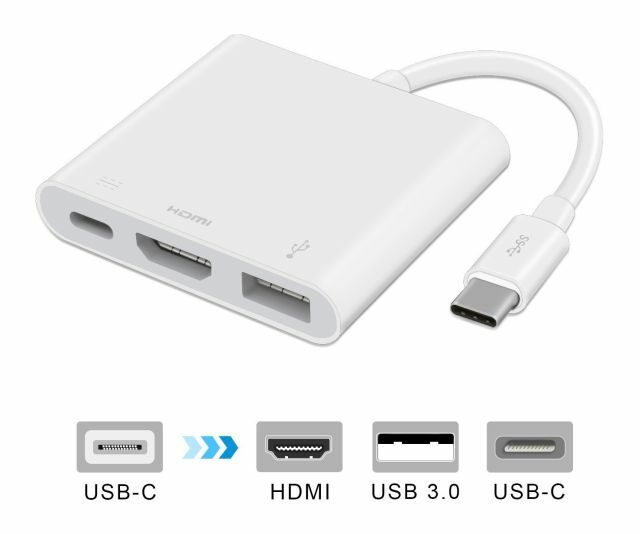 This also supports USB 3.0 devices through the USB 3.0 port. 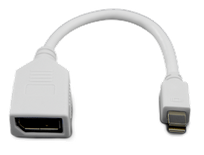 A USB 3.1 Type-C connector is also provided for charging devices such as Cell Phones and Tablets.